Year 8s ready for high school success! 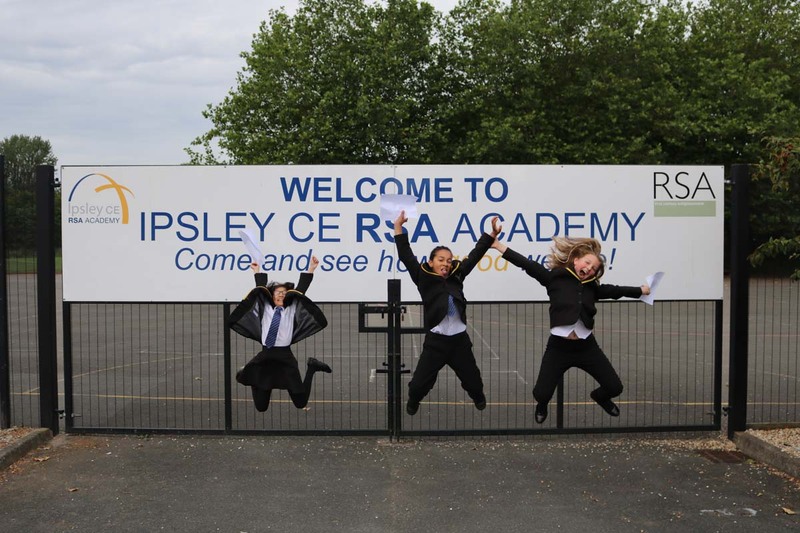 The Year 8 cohort continued to make excellent progress during their time at Ipsley. They took GL Assessment tests at the end of Year 8, alongside thousands of other pupils nationally.